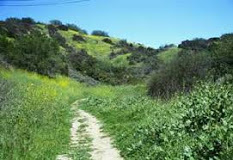 TASC is dedicated to creating and preserving the green spaces in Topanga and the Santa Monica Mountains. 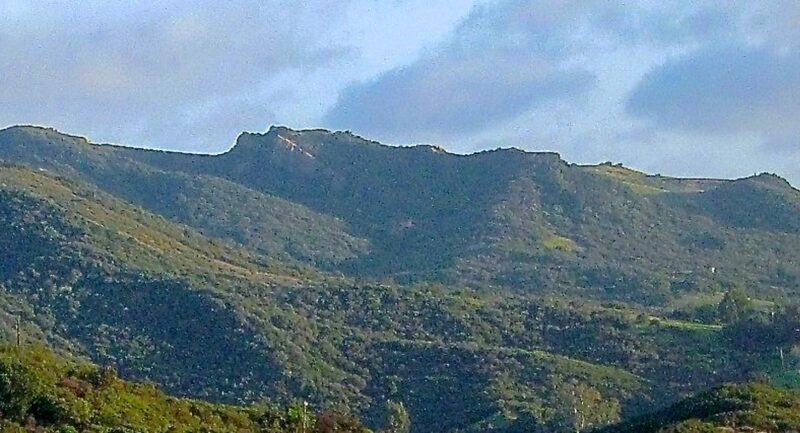 TASC led the effort to create Edelman Park at the headwaters of Topanga Creek, now a 652 acre park. 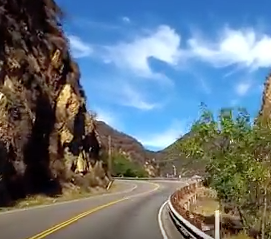 TASC's involvement in the Roadside Committee along with Cal Trans, the Watershed Committee and other Topanga non-profit organizations, has helped to prevent the use of dangerous herbicides and pesticides along the shoulder of our Canyon. This is critical in keeping the local flora and fauna healthy, and our roadside greenery chemically free for our children and visitors. 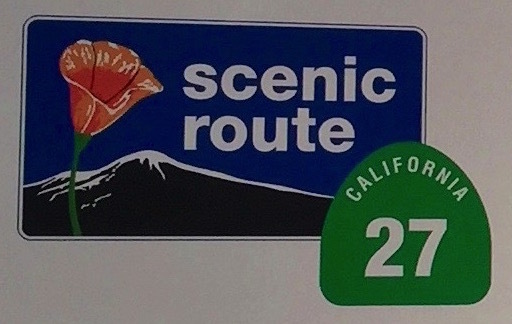 After a concerted effort by TASC in association with the Topanga Chamber of Commerce, a portion of Highway 27 has been designated as a Scenic Highway by the State of California, the first such designation in LA County in 45 years. JOIN TASC TODAY and become part of a tradition of responsibility, caring and dedication dating back to the 1960s. It is our job to preserve the vanishing green spaces. Let's do it together!